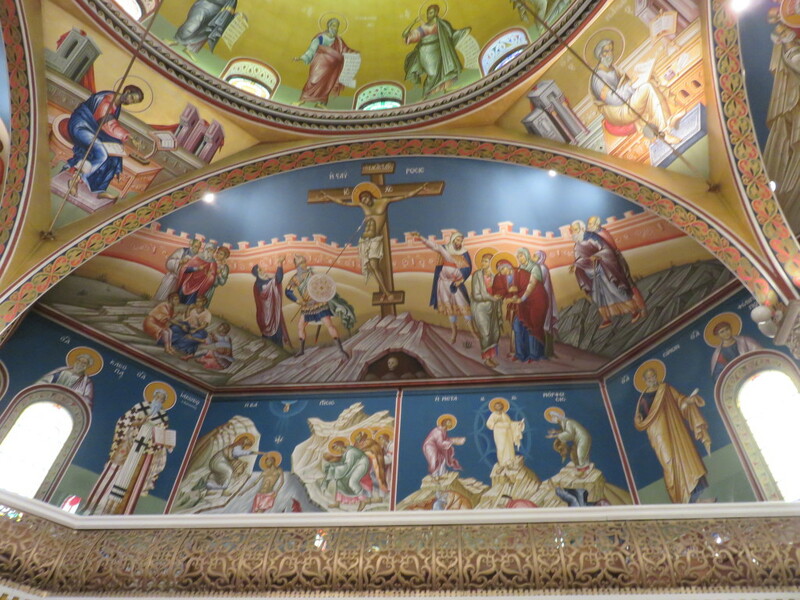 Hello my dear blog readers. 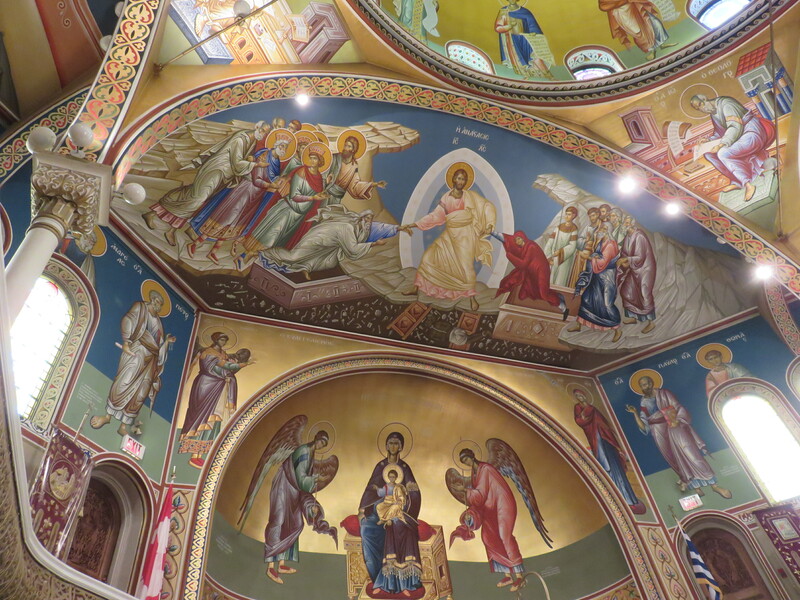 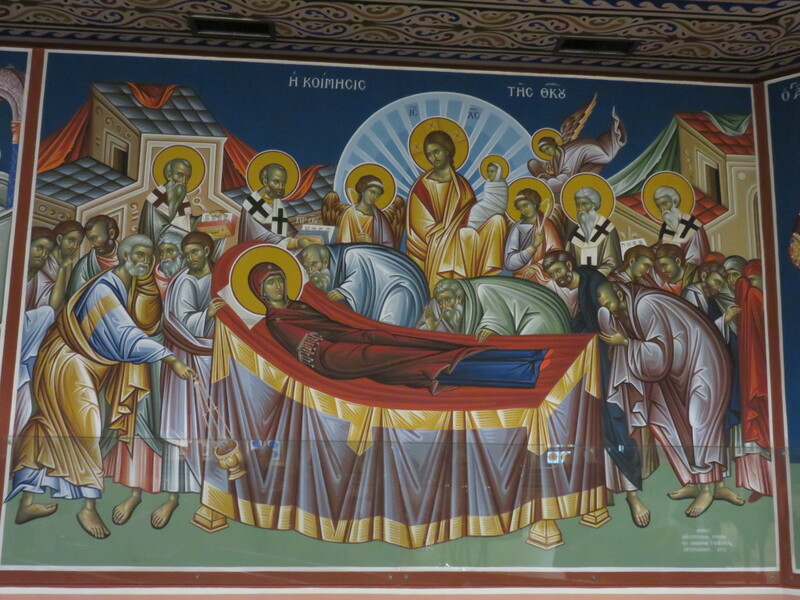 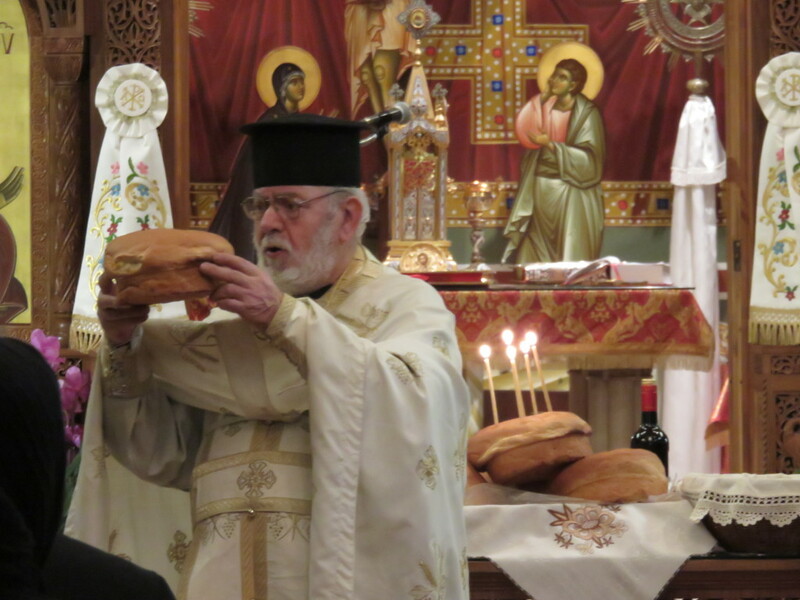 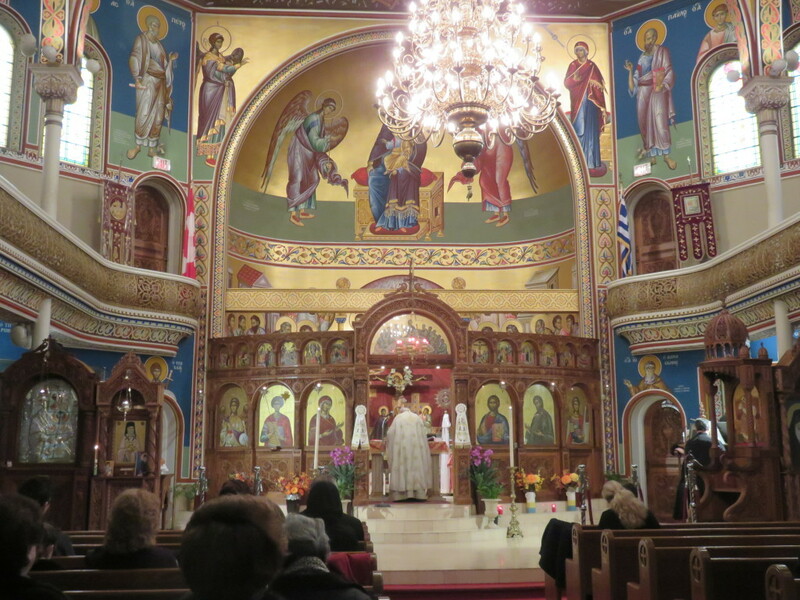 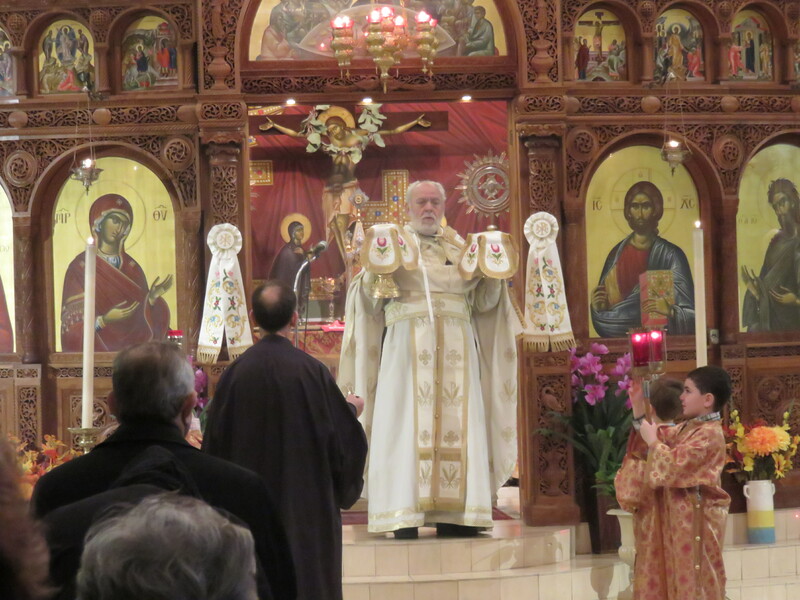 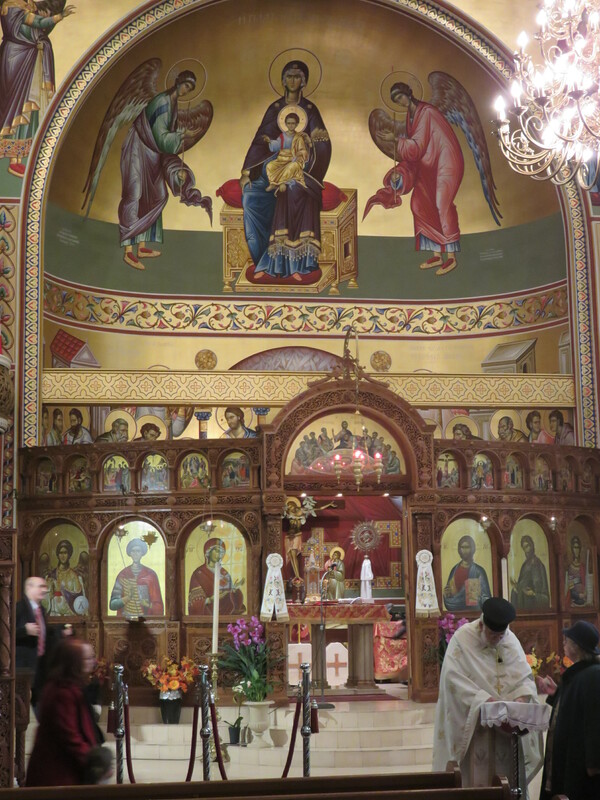 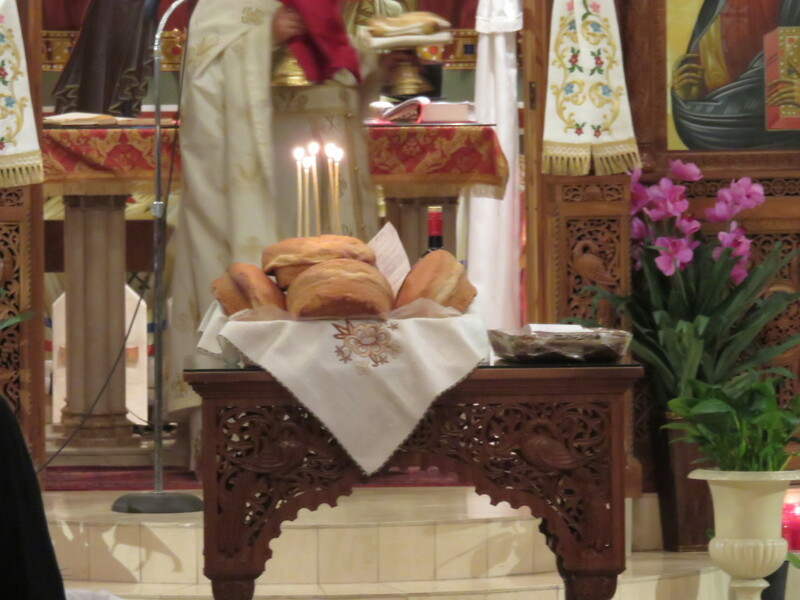 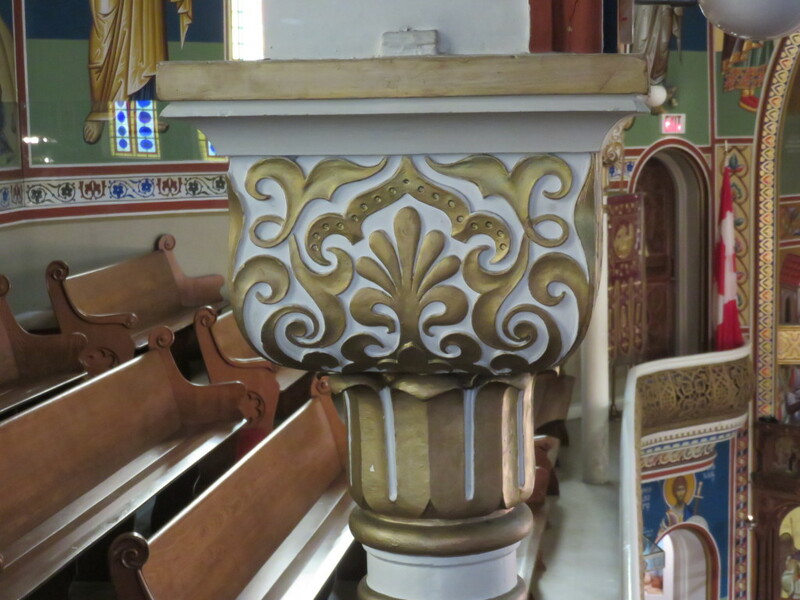 I would like to invite you this time to visit another Greek Orthodox church in Toronto. 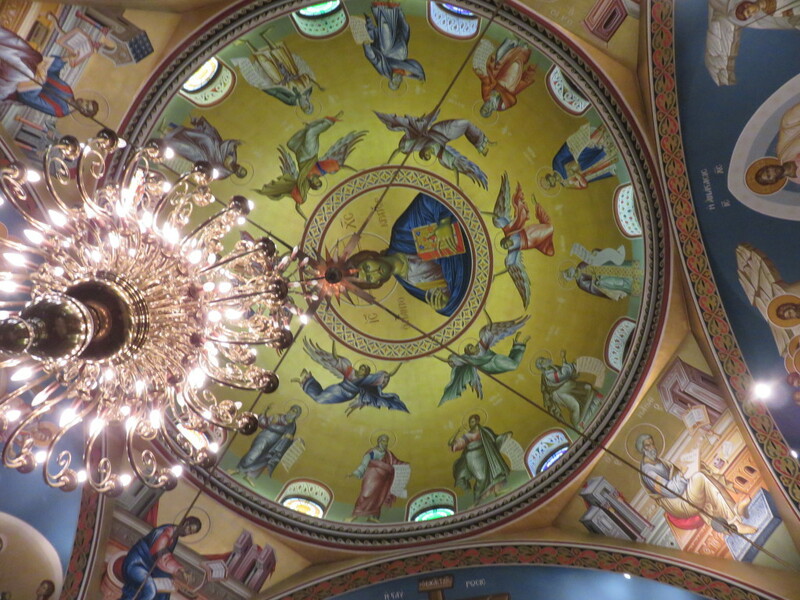 St. George’s church is gorgeous. 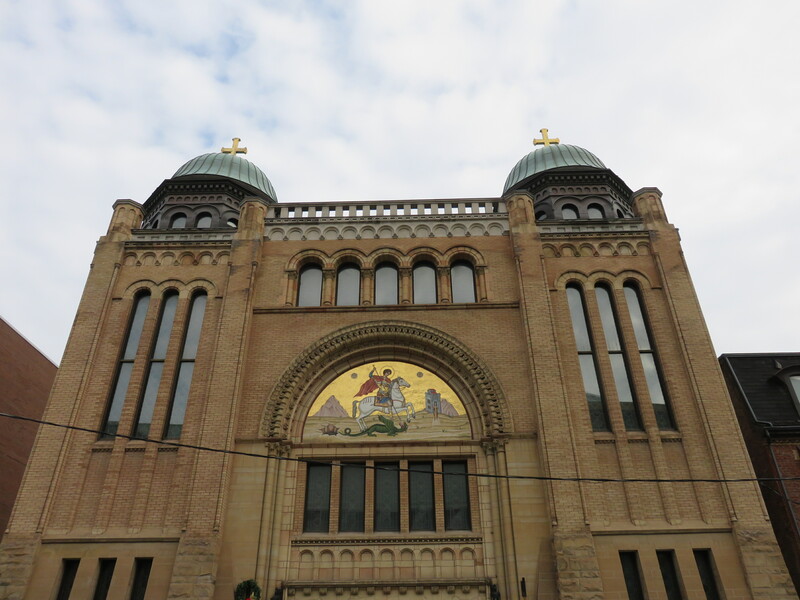 It is a true jewel. 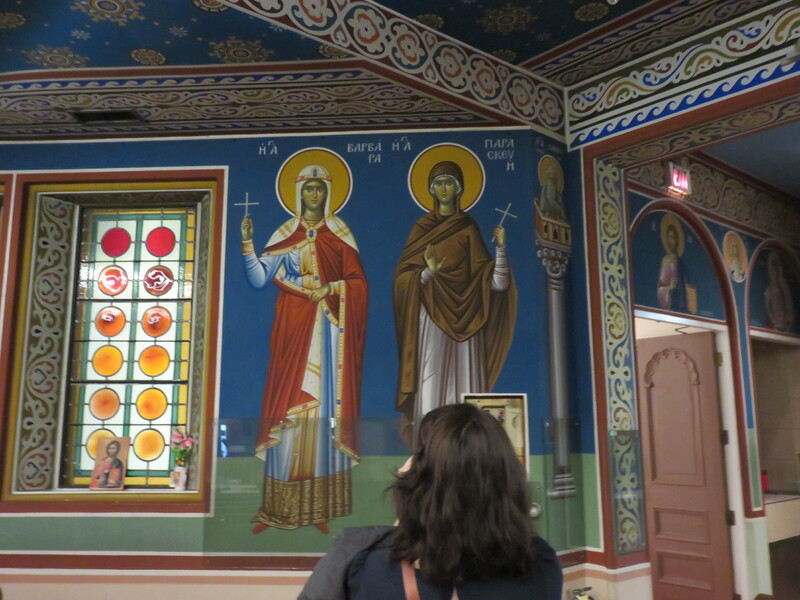 Everything about it is fascinating. 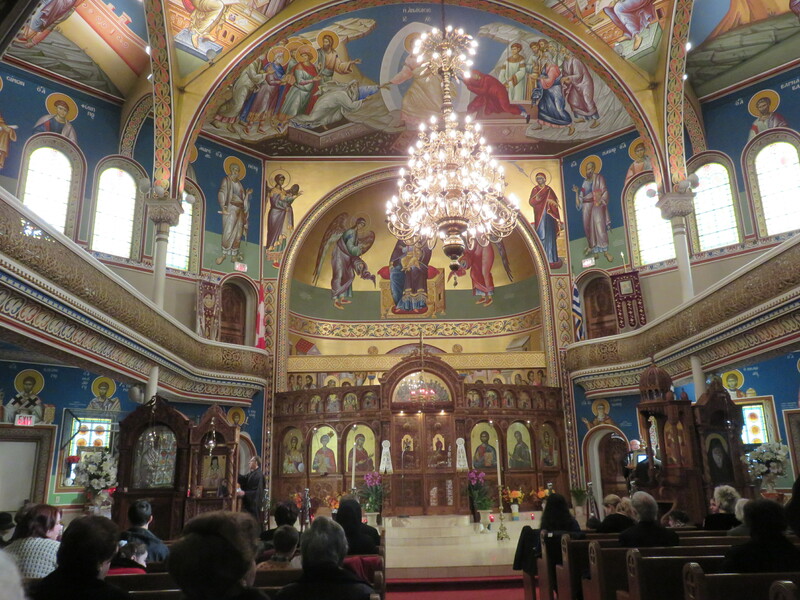 It is also very special for the Greek people in Canada because it is their “mother church”. 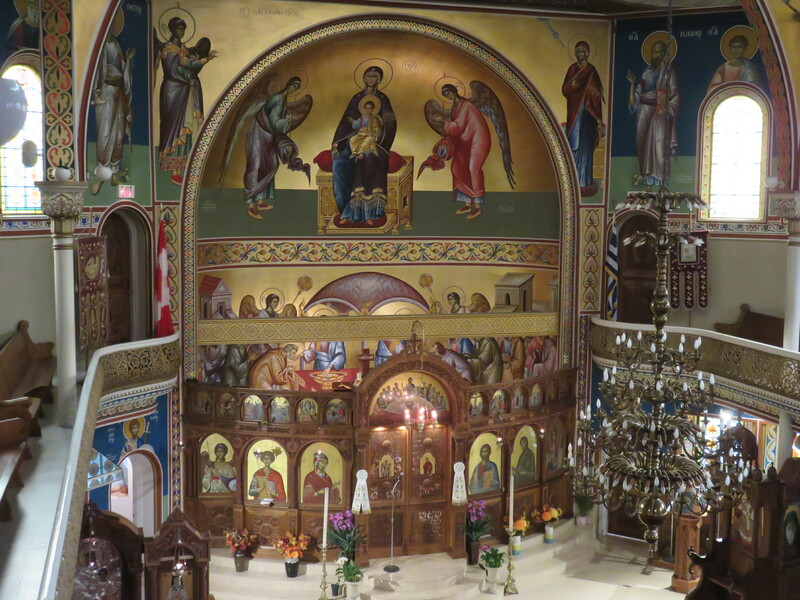 St. George is the oldest Greek Orthodox Community in Canada and, up until 1961, the only Greek Orthodox church in the city of Toronto. 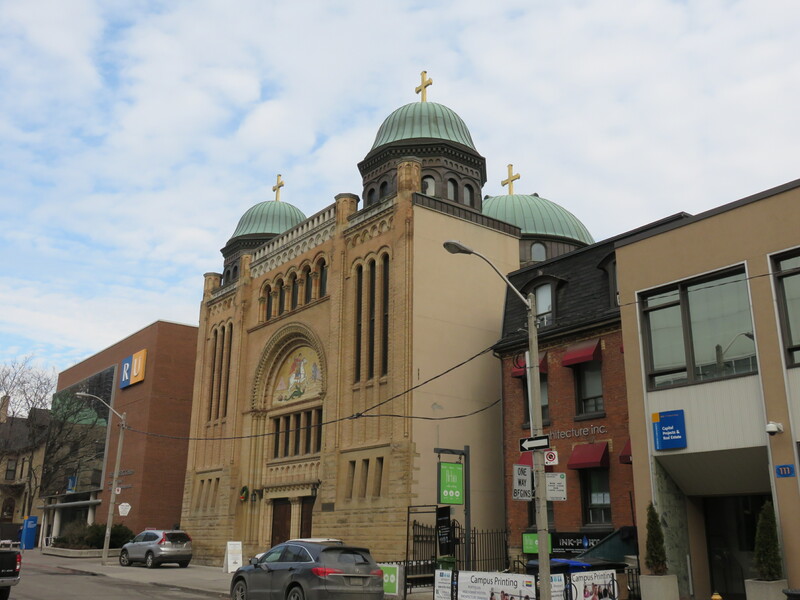 Built in 1897 by the Canadian architect John Wilson Siddall the building functioned as a synagogue until 1937 when it was acquired by the parish of Saint George. With the exception of its Romanesque facade and few Moorish capitals the renovated edifice is now more thoroughly Byzantine in its layout and aesthetic decor. 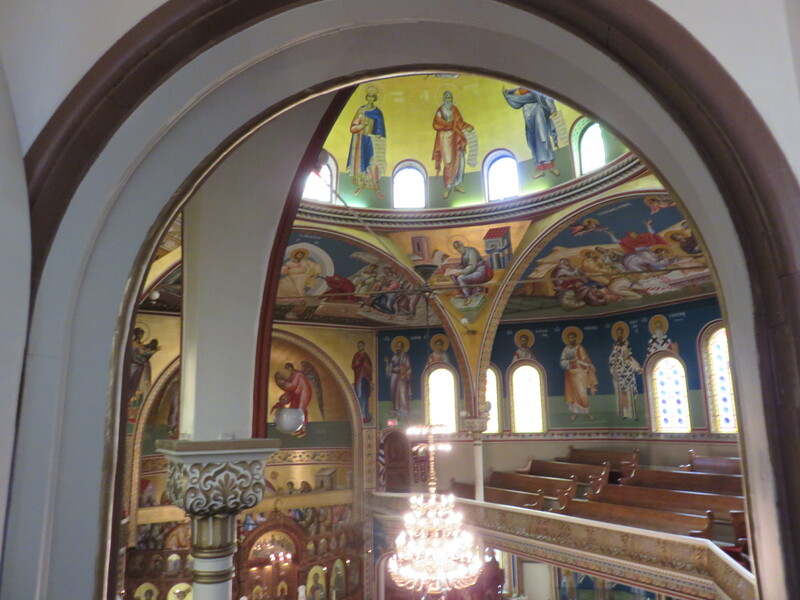 The church interior is unique in being the only one outside of Greece to have been painted in its entirety by the Pachomaioi monks, Theophilos and Chrysostomos, master iconographers from Mount Athos, Greece. 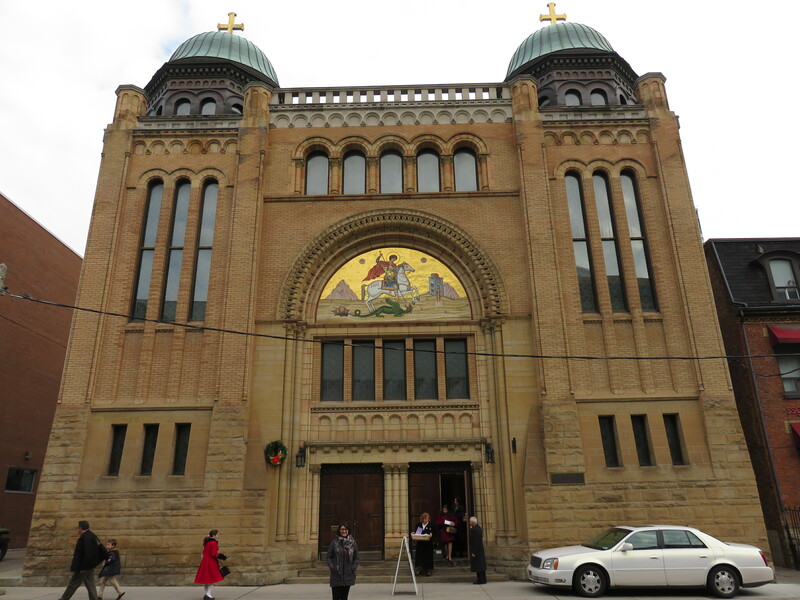 Love – is the door we enter by.